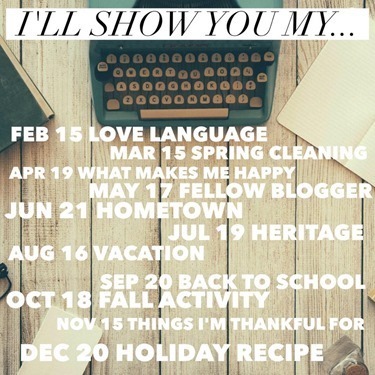 This month’s topic for the “I’ll Show You My…” Link Up is “Things I’m Thankful For.” I started participating in this link up last year, and we also shared things we were thankful for last November! 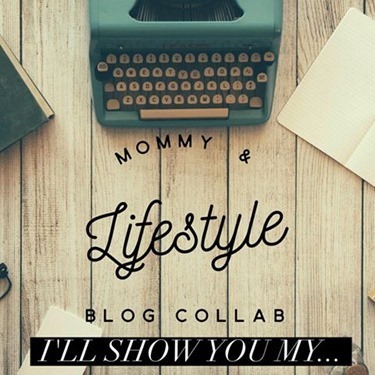 Since I didn’t link up with The Blended Blog earlier this month, I thought I would use their prompts to help me create a list of things I’m thankful for now. I don’t think I met anyone new this year, other than some of my blog friends – like Tiffany and Sierra! I’m thankful for all of my friends. I love jewelry with meaning. My most meaningful piece is a diamond necklace I got from my grandma. A few weeks ago, my cousin was in town for his job and he unexpectedly texted me. I was excited to have him over for dinner! Coffee, fall colors, and yummy food. I’ll have to go with my husband! I think the person who teaches me the most things is my mom. She always has great ideas to make things easier! If you posted about what you are thankful for, link up here!